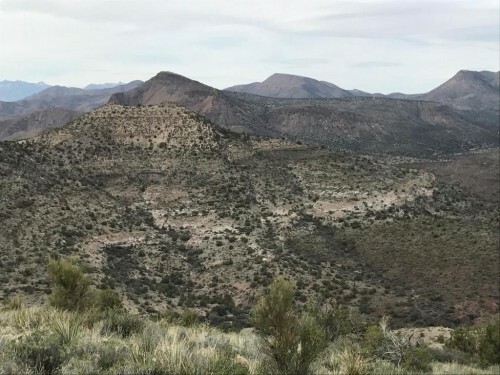 Public Remarks: Beautiful 34.42 acres in Mohave Co - Public Remarks: Beautiful 34.42 acres in Mohave County between 4000 to 5000 ft. Parcel is surrounded by mountains with trees on the parcel. Parcel is part of Wagon Bow Ranch. Lots of wild life. Coordinates to Parcel Center Lat:34.920454 NLon:113.458083. This is a combined 3 parcels: 252-24-016,252-24-014,252-25-018 for a total of 34.42 acres. Great 39.45 acre parcel WITH WATER!! YES WELL IS A - Great 39.45 acre parcel WITH WATER!! YES WELL IS ALREADY IN PLACE. High Desert vegetation and great access. Wagon Bow trail runs through the property so you can pick the location to stop!!! Recommend a higher clearance ride...best with 4 wheel drive. So much open land to explore!!! Great Home site or a place to come just to get away. Lat:34.894595 N Lon: 113.415996 W USE A GPS.Look in Document Section for a map of the area. Copy of the disclosures is also included along with a well report.